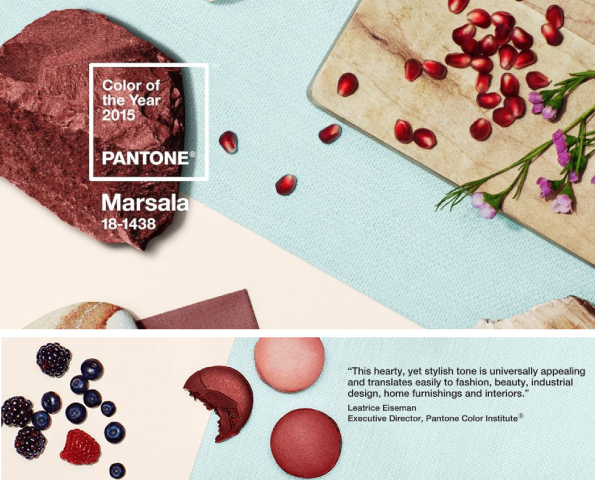 Move over Radiant Orchid, Pantone announced that their colour of the year for 2015 will be... Marsala! 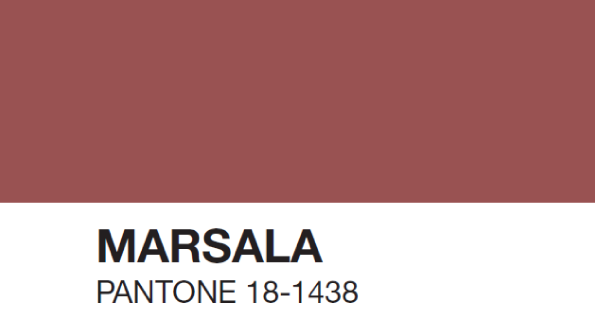 We love this natural, elegant shade! 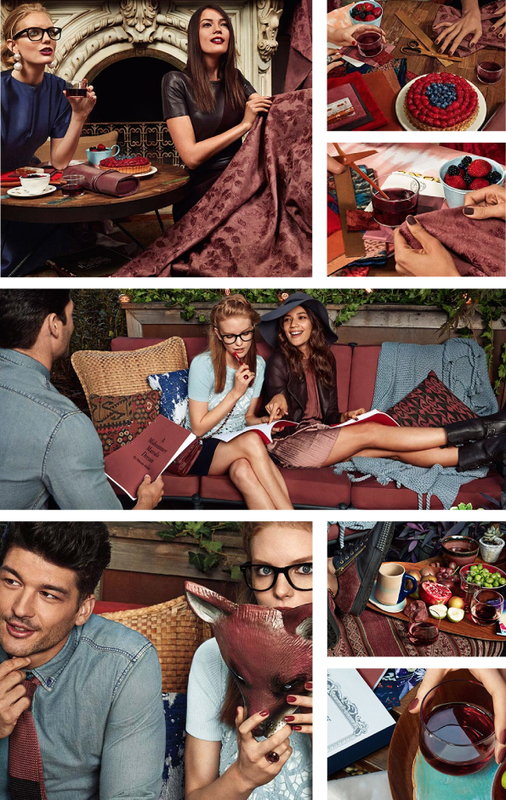 Alice Perry Designs 2015. Powered by Blogger.